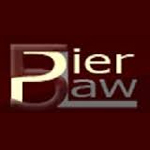 Pier 5 Law is a group of sole practitioner attorneys who have shared office space with each-other for over 40 years. As independent lawyers, Pier 5 prides themselves on fighting injustice in the fields of criminal defense and civil rights litigation as it relates to the criminal justice system. 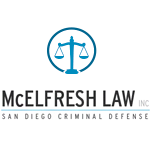 They known to provide some of the best defense available in both the California State Courts and the Federal Courts of the United States of America. In addition to the practice of law, the Pier 5 Law group members are active in the community, host events such as their annual Prison Art Show, and work closely with activist organizations devoted to the causes of medical marijuana, the environment, civil liberties, and more. 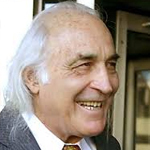 Tony Serra is a lawyer for Pier 5 Law Group and is best known for his role as a civil-rights activist. He successfully defended Huey Newton, a black panther, in a famous court case. He also defended medical marijuana activists like Dennis Peron and Brownie Marie. Harrison Jordan practices Canadian cannabis law, with an emphasis on legal and regulatory matters related to the cannabis plant. 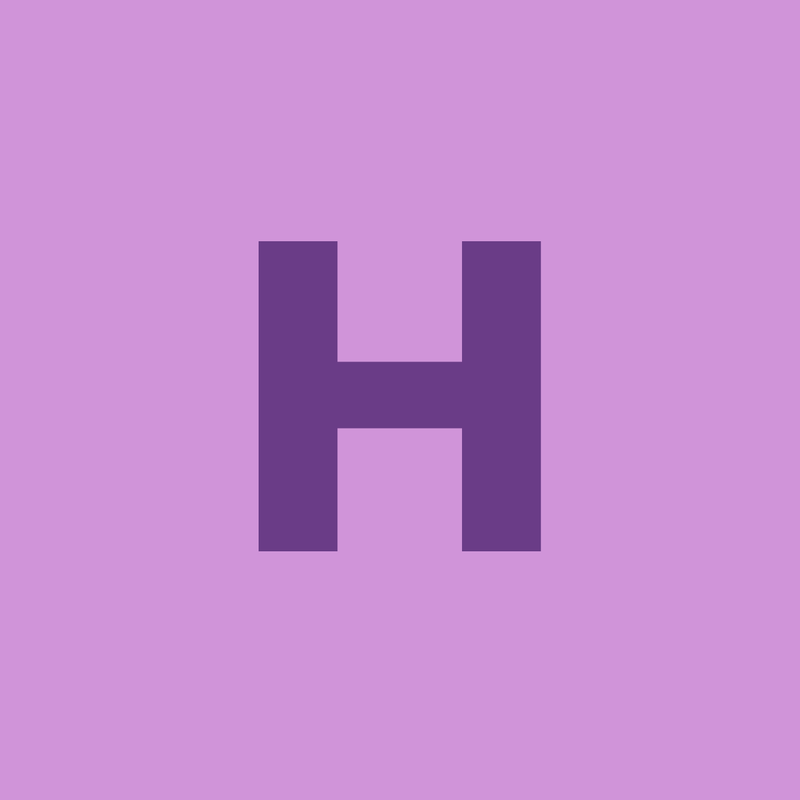 Harrison understands Canadian cannabis laws and regulations. He graduated from Osgoode Hall Law School in 2018.